I first discovered Baron Fig through Kickstarter. Back then, they were still first starting out and only had a few simple but essential products which are now part of their classic offerings. I’m a firm believer in notebooks. I believe in the texture of paper, the scrawling of pencil, the flowing of ink. It’s true that in our technology-driven era, the keyboard – actually now, the touchscreen – is king. But even here and now, I believe there is a place for the paper and pen. 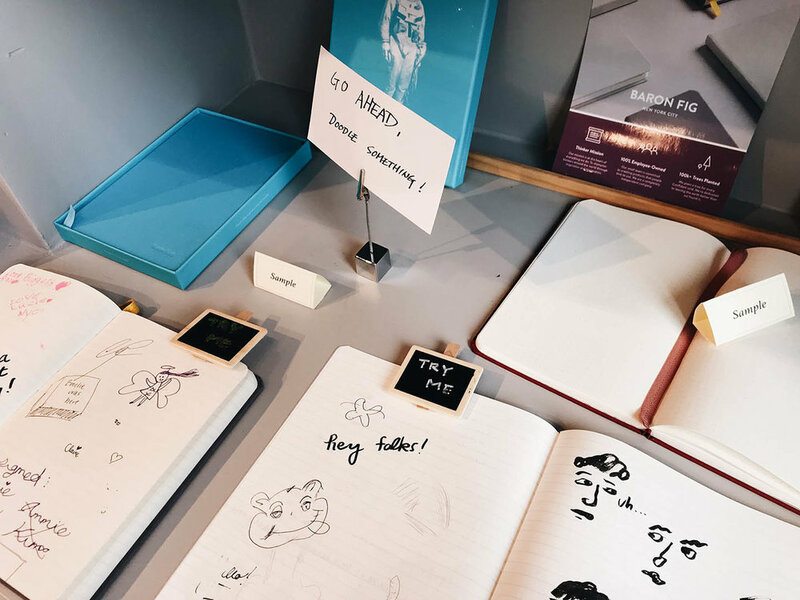 So it’s no wonder I was enthralled to discover a company like Baron Fig. I think it’s safe to say we all have moments when our ideas, thoughts, jumble around in our minds in a tangled mess. When that happens to me, I like to grab a journal and a favorite pen or pencil of mine and let my stream of consciousness write itself out onto the paper. As my thoughts get scribbled out, they slowly take shape and reorganize themselves into ideas I can manage. I carry my tablet, laptop and smartphone with me everywhere. They are essential tools for creating and holding the final products of my thoughts. But my notepads and pens are just as crucial to me in my day to day endeavors, and it’s my personal conviction that tactile writing tools can never be wholly replaced by electronics. Baron Fig has grown immensely as a company since I first stumbled upon them in 2014. They’ve grown their arsenal of creative tools to include not only their excellent notebooks, but also planners, pens, and even backpacks. But still the cream of the crop to me is always the notebook. You can carry it with you easily everywhere you go, essentially carrying with you the perfect space for ideas to take shape. 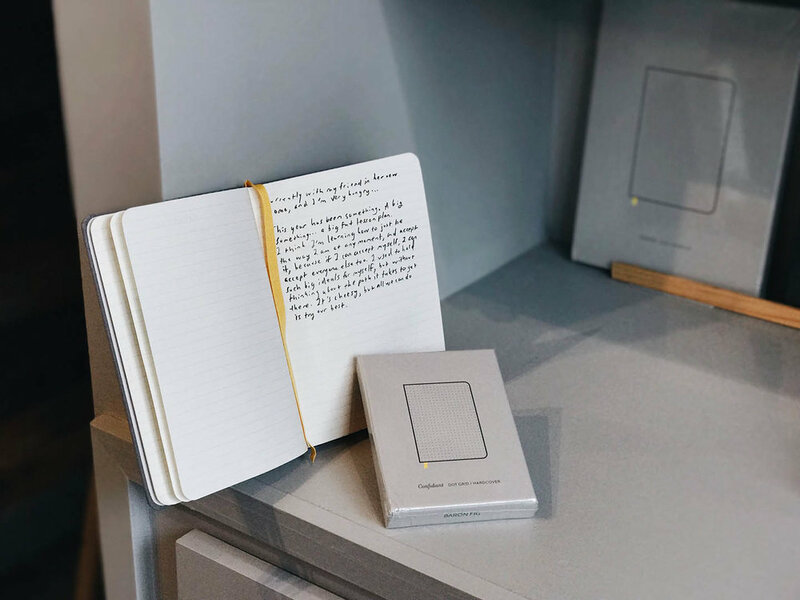 I love how Baron Fig creates notebooks that are premium in build and design, with a fair price tag for their quality. If you appreciate the analog as much as I do, I invite you to come try for yourself these notebooks that I enjoy so much.